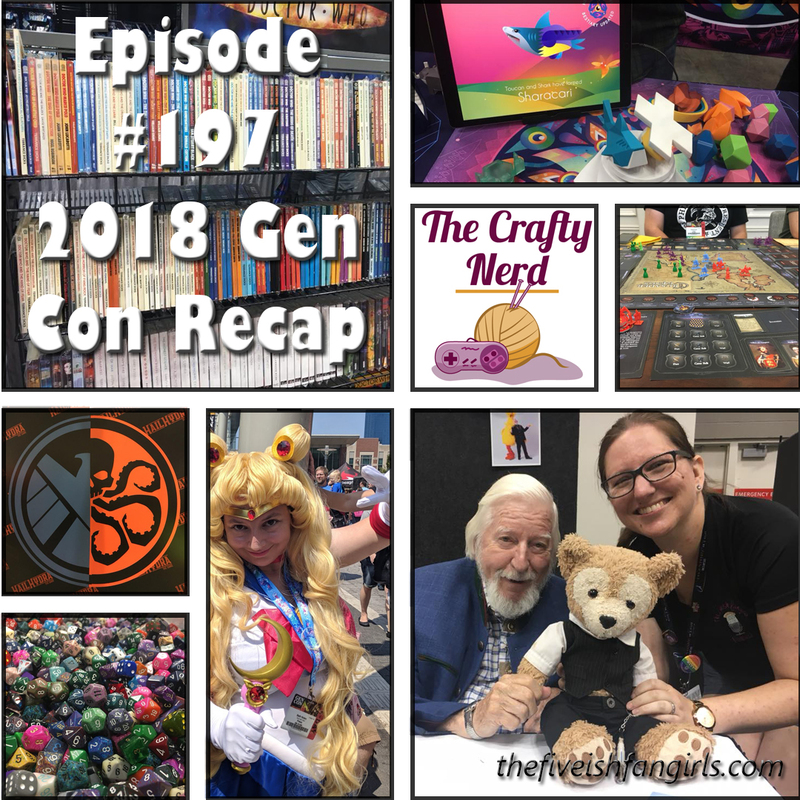 Another Gen Con has come and gone, and once again it was packed full of games, panels and more. We are joined once again by Beth from The Crafty Nerd, as she and Rachel give their unique experiences attending this year's event. Plus news and some housekeeping.